M.I.S. 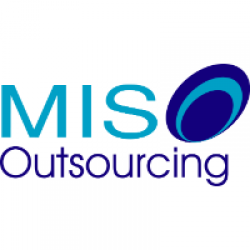 Outsourcing Company Limited (MISO) was established in 2003. 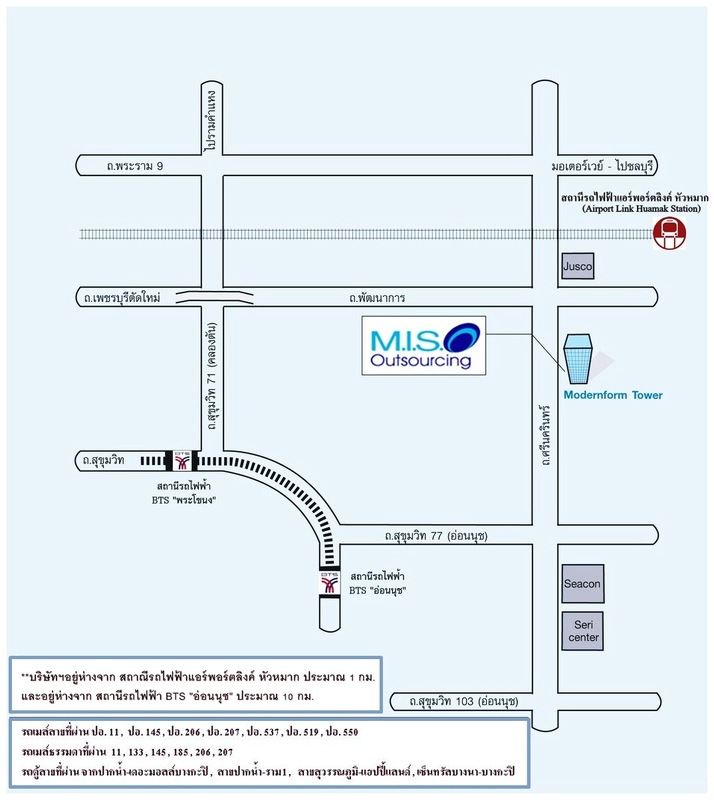 We are a part of MFEC Public Company Limited, one of the biggest IT company in Thailand. Join our team to be a part of our IT Service Management, drive with industrial standard like ITIL v3, PMBOK and Agile, deliver enterprise-scale IT to local and global customer worldwide. For a decade, M.I.S. Outsourcing Company Limited provide professional IT Services to wide range of customer. Also provide strategic asset; Service Desk, Desktop Support, Systems Engineer, Network Engineer to Project Management locally and globally. Working at M.I.S. Outsourcing Company Limited will open the opportunities to enhance your skill and ability in various ways. We are always searching for brilliant employees with an entrepreneurial spirit, looking for a work culture where innovation is the goal, hard work is expected, and creativity is rewarded. Employees enjoy competitive salaries, excellent health benefits, and a network of like-minded co-workers that drive innovation across the entire technology industry. Development and Training – Soft skill, Project management, Microsoft, Cisco, ITIL, PMP, etc. English Competency Program – Placement test and TOEIC test.